It’s the holiday season again, you have already gotten your air tickets booked and you are ready to embark on another journey out of this sunny island. You’ve gone on a thorough research on where you are going to stay over and where you are going to visit during your trip. Everything seems to fall nicely into place, but you realised something’s off. You took a glance across your room and realised you have yet to pack for the trip. Your departure is just under 48 hours and you went into a panic mode. You suddenly have no idea what else, apart from your daily necessities and clothing, should be inside your packing list. That was me before I left for Hong Kong two years back. I mean, hey, that was my first overseas trip in over a decade so I think I could still be excused for being so lost, right till the last minute. I eventually figured out myself that there are actually a few items that one should be packed into your luggage no matter where your destination is. Guess it would be right if I share it with you guys as well! As a film and photography enthusiast, filming equipments are definitely at the top of my packing list. I don’t consider myself completing my trip without having to blog or produce a video on it. It’s like a habit that’s hard to get over, you see. For those of you who share the same interest as myself, you should consider packing an action camera for your trip. Yes, I know most of us would own a DSLR, a mirrorless camera or, at the very least, a smartphone capable of recording in 4K. 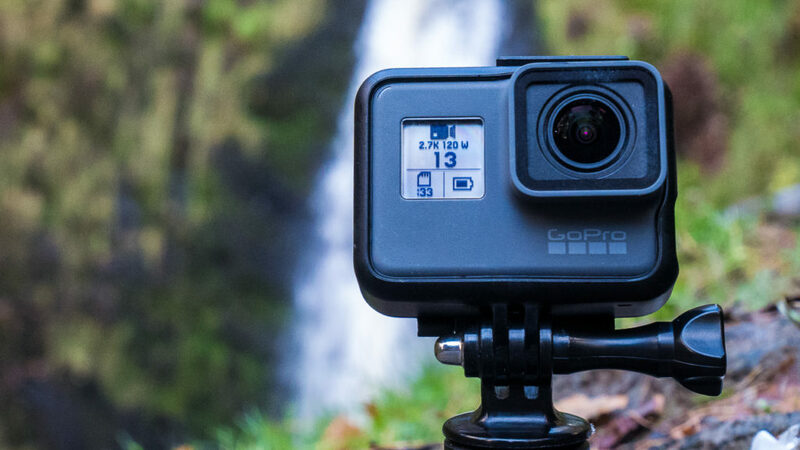 However, I felt that an action camera – as its name suggested – would best capture every action during your trip. It’s so handy, you can even hang it around your neck and start recording. With various competitive brands and models for you to choose from, you will definitely find one that suits your budget and needs. I swear if you were to forget to throw this somewhere in your luggage, you will cry once your phone battery goes flat in the middle of your trip – especially when you are at places where power points are not readily available (i.e when you are trekking). 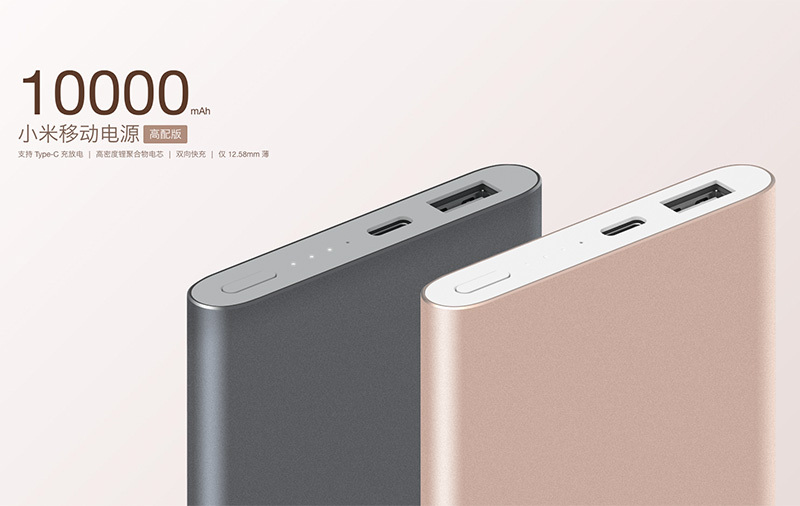 I would never leave home without a power bank (half charged at minimum), let alone leaving the country without it. It is the fundamental gadget in my backpack, apart from my phone and my earpiece. I will always have it on standby and grab it out anytime when I need it. We are at an era whereby we become overly reliant on our mobile devices – we use it for any sort of purposes, be it finding your way around the city, booking private hire, communicating with your friends or even updating your whereabouts on social media. Once you are able to find a power source for your dying phone, I would say good luck to you. Of course, power banks can also help charge your camera battaries (as long as you have the usb adapter for it) and any other electronics. You will be thankful for its existance, trust me. Of course, apart from a portable power bank, you will also require a universal travel adapter. 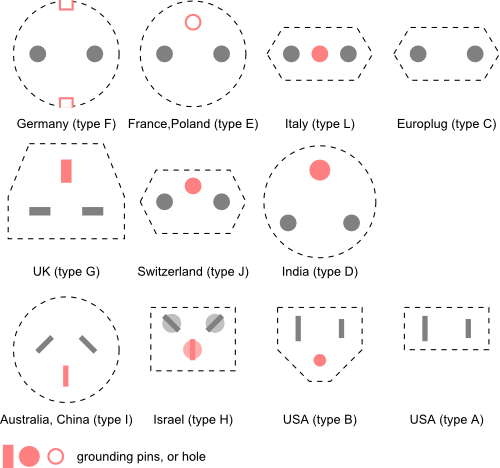 The type of power sockets differs from country to country. While a power plug from Singapore might fit in Hong Kong or the UK, you will find it incompatible with the sockets found in mainland Europe or USA. 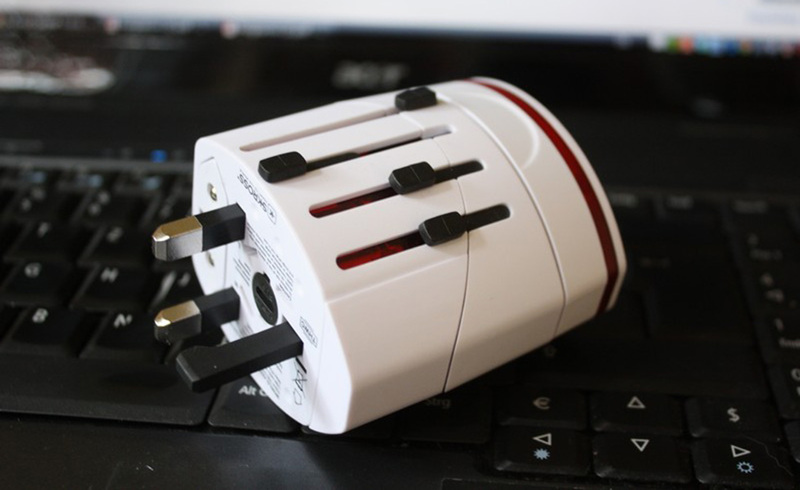 Hence, it is important to bring along some travel adapter so that you wouldn’t find any problem powering your gadgets back at your accomodation or at any power points whenever you are required to. Just in case you travelled too far out from your accommodation or you decided to be adventurous and wander deep inside the forest/desert, you will find comfort in a sleeping bag. You will want to sleep inside a spongy-feeling sleeping bag instead of lying flat on the grass or on the bench – at least it will do its part saving you from all the exposure in the wild. 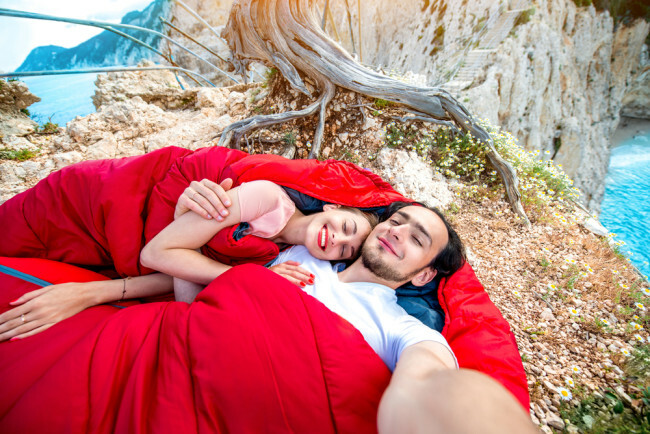 Sleeping bag can also be extremely useful when you returned back to your accommodation too late in the night and you are too tired to wash up before heading to bed. Grab the sleeping bag and you can start dozing off on the floor – without dirtying your bed or the blankets. You can bring along a torchlight too, but I strongly suggest getting a head lamp for convenience sake. Imagine you are trekking through the jungle and your hands are holding on to the trekking pole, a torchlight and a map. It’ll be worse if you would also want to take photos for memories sake. 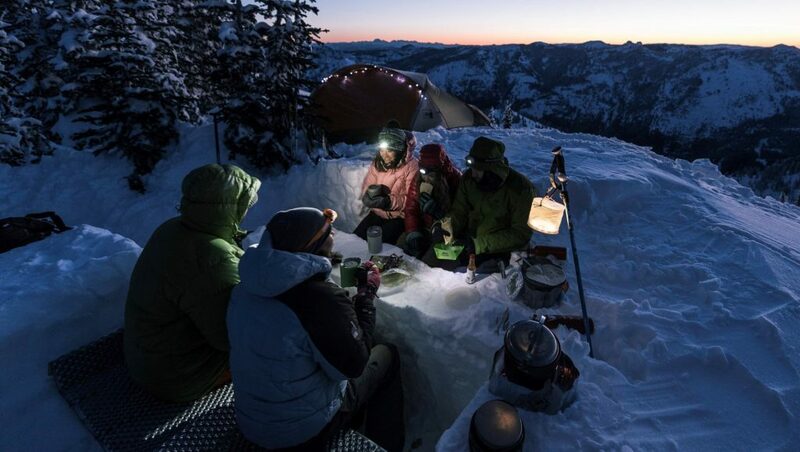 With a head lamp, it will help lessen the load on your hands, so that you wouldn’t struggle with so many items and end up dropping everything. You wouldn’t want to drop your phone on soil and mud. You don’t leave for a holiday without packing in one of the most important things. 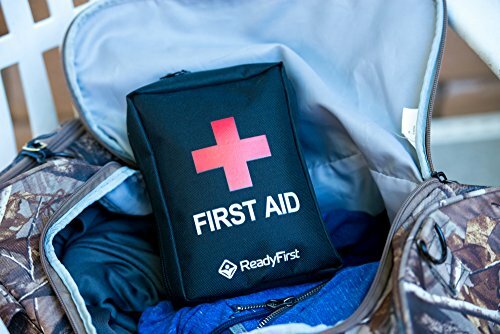 I couldn’t emphasise more about the importance of having a first aid kit for your trip. Accidents might happen and when it does *touchwood*, you will want to respond fast. It’s a matter of life and death we are talking about right now. Always be prepared because the faster you respond to an emergency case, the chance of it escalating will be minimised. This is especially for those who are visiting the beach or taking part in water activities. Grab a few waterproof holders and put them into your bagpacks. This will help protect your phone whenever you are going to the water and you can also take photo while inside the water! Leasany is a local start-up that advocates sharing among travellers to-and-fro Singapore. Travellers would be able to loan essential yet costly equipment for their trip. While this initiative helps to reduce travel budget, yet, the start-up aims to encourage travellers like us to try on new things without spending a huge fortune for a huge yet risky initial investment. 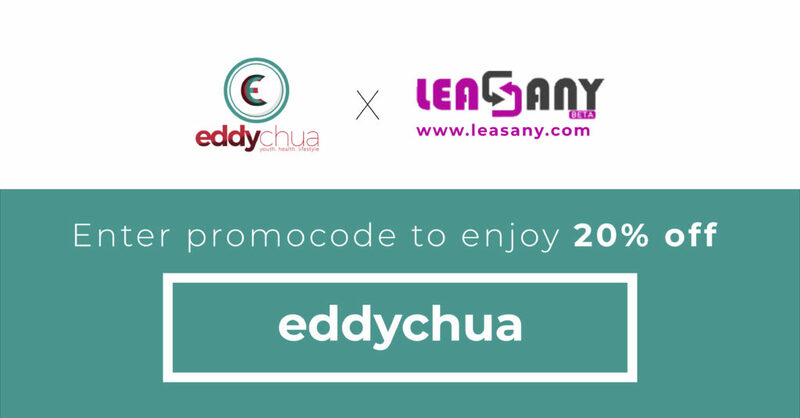 Rent your items from Leasany using the promo code ‘EDDYCHUA’ to enjoy 20% off your total rental fee! Do it fast because the offer ends 10 September 2018!